Leicester celebrated the departure of Claude Puel with a 2-1 home win over Brighton on Tuesday and are now fancied to pick up a point at Watford. 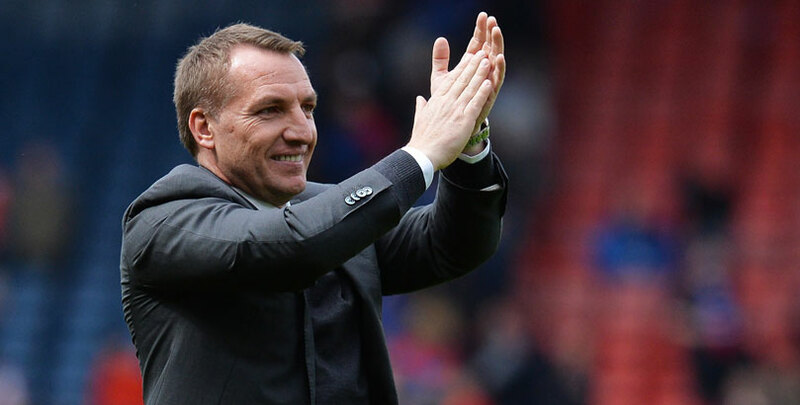 New boss Brendan Rodgers was in the stands for that game after switching from Celtic and now takes charge of the Foxes for the first time, so that should only enhance the feelgood factor. The Hornets may settle for steadying the ship after a 5-0 drubbing at Liverpool, so 23/10 for a draw is our opening Watford vs Leicester prediction. Watford were flying high after beating Everton and Cardiff in the Premier League and QPR in the FA Cup, but Wednesday’s Anfield thrashing brought them back down to earth. Javi Gracia admitted: “Before the game, we knew it would be a very demanding game. “After we conceded one early goal, then it was very difficult for us to compete. “We tried, in some moments we created some chances, but they dominated the game, they created more chances. Gracia insisted he still has “big confidence” in his players, but the Spaniard does tend to go back to basics after tasting defeat. Five times this season the Hornets have followed up a loss with a draw, so 15/4 for the scores to be level at half-time and full-time is another option from the Watford vs Leicester odds. Last Watford line-up: Foster, Janmaat, Mariappa, Masina, Cathcart, Doucoure, Hughes, Capoue, Pereyra, Deulofeu, Deeney. Leicester picked up just one point in Puel’s last six matches but goals from Demarai Gray and Jamie Vardy helped them to get back on track by beating Brighton. That result left them five points behind Watford in 11th place, but Rodgers will be looking to end up in the top half of the table. Defender Ricardo Pereira has backed the new manager to be an instant hit and believes he is just what the Foxes need. Pereira said: “From what I heard, he is a good coach. He likes to play good football. I think with the quality we have here, he’s going to be good for us. “It’s important that he has worked with big clubs. He is a manager with quality and he’s done well with more than one team. I hope he continues that here. Let’s finish off our Watford vs Leicester betting tips by taking 23/4 for a 1-1 stalemate. Last Leicester line-up: Schmeichel, Chilwell, Evans, Maguire, Gray, Maddison, Pereira, Barnes, Tielemans, Ndidi, Vardy.